A hilarious example of how not to throw pottery. 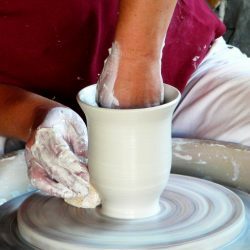 We’ll show you the right way to use a pottery wheel and guarantee you will make functional pieces. Would you like to learn how to properly throw? 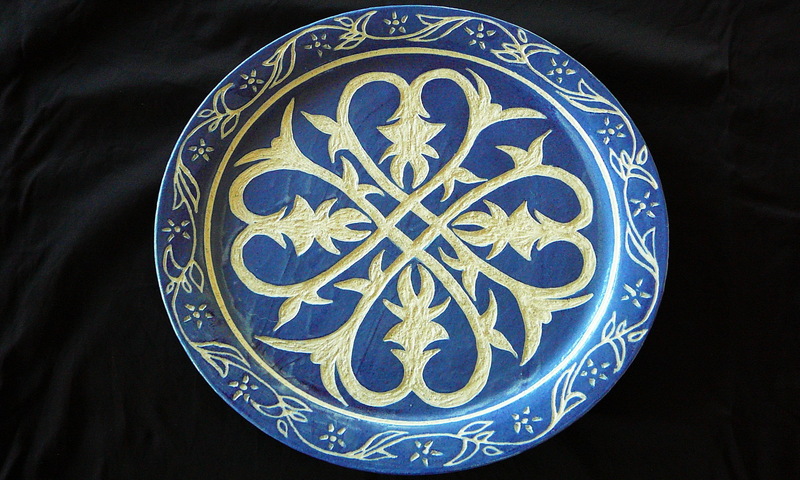 Then visit our Pottery Classes page.